So far Marshall Matheson has created 17 entries. 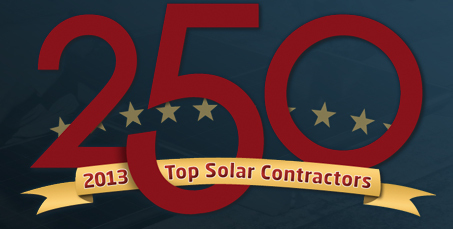 CLEVELAND, OH – Solar Power World, the industry’s leading source for technology, development and installation news, today released the 2013 Top 250 Solar Contractors list. The list ranks applicants according to influence in the residential, commercial and utility solar-installation markets. CLEVELAND–(BUSINESS WIRE)–WTWH Media, LLC, an integrated b2b media company serving the design engineer and renewable energy markets with over 30 technology based web sites and print publications, today announced that Mary Gannon has joined as Senior Editor of Design World. Long gone are the days when consumers had to wait around for a newspaper or magazine to arrive in order to get caught up on news and information. The media world has been transformed, and Scott McCafferty and Mike Emich are on the forefront of that rapidly changing industry.